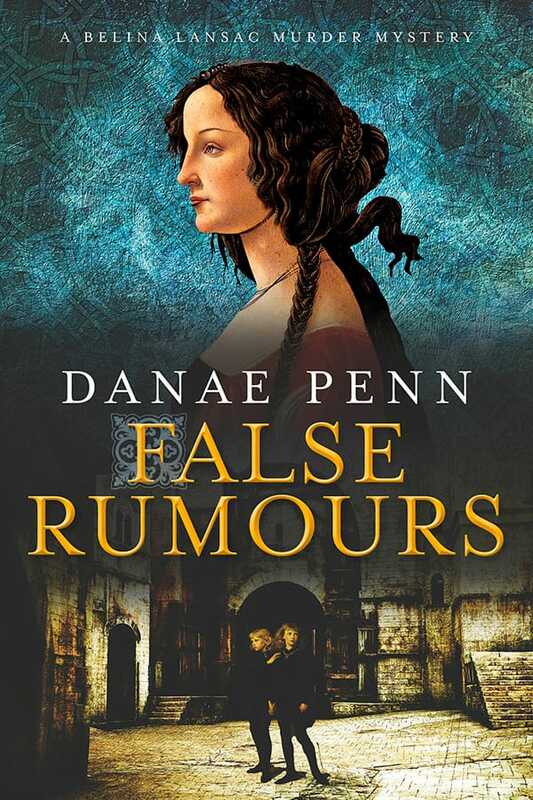 False Rumours - A Belina Lansac Murder Mystery by Danae Penn. 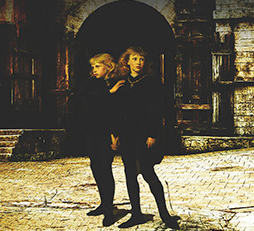 In August 1483 two boys are inside the Tower of London, shut in there by their uncle, King Richard III, known for his kindness and justice. Meanwhile, in faraway south-west France, Belina Lansac is selling medallions and statues to pilgrims visiting the cathedral in Condom, unaware that the fate of the two boys is in her hands. Belina’s husband William is the town’s detective and he has just been ordered to investigate the death of a poisoned pilgrim. Belina’s normal life vanishes as her husband leaves home on a secret mission. Now Belina must be the detective and work all alone without the protection of her husband. She diligently investigates poisonous plants, food and drink but she is a reluctant and squeamish sleuth. So she welcomes the help and attention of Philippe Barvaux, her new neighbour, unaware that he is an unscrupulous and ambitious lawyer who had been ordered to kill the Princes in the Tower so that false rumours may be spread in England against Richard III. Will the two princes survive? Will Belina manage to complete her investigation? Can she cope with all the malicious gossip? Will she be strong enough to overcome the hostility and scorn people have for her? These novels show how Belina solves crimes in Condom, while William tries hard to save the princes from the murderers sent by Henry VII’s mother to kill them. The next novel will involve discrimination inside Condom between a minority known in medieval times as Chrestia, reputed to be descended from lepers, and the leading families of Condom. 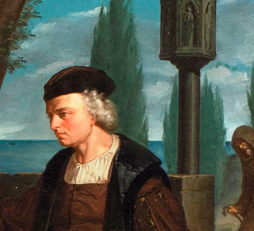 After that there will be a novel showing that Columbus was not the first person to discover America. Other sailors were already there, keeping quiet about their discovery. But Columbus already features in chapter 25 of False Rumours, under his real, historical name of Cristobal Colom. The novel has been translated into French by David Manson and published as Les Princes et le Pèlerin.